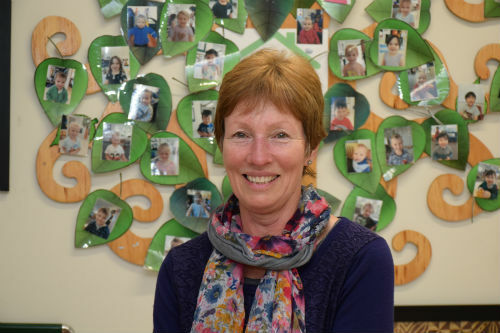 I have been the centre manager at Bishopdale preschool since 2004 and I have been proud to be part of its growth and development as a centre. I am passionate about providing quality early childhood care and education to our community and feel privileged to be working with a fantastic team of committed professional teachers and parent volunteers. I graduated with my bachelor in teaching and learning ECE in 2000 from the University of Canterbury. Since then I have worked in both the private sector of early childhood education as a teacher and as a supervisor in other not-for-profit center’s. I have recently upgraded my qualification with a postgraduate diploma in Education and my current interest is assessment within the early childhood setting. My Focus as a Head Teacher is to maximize the collaborative relationships with parents, whānau and caregivers to ensure the best possible outcomes for their children. 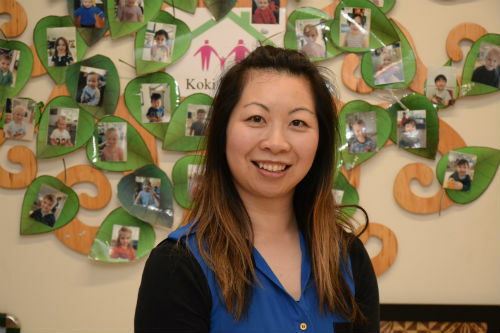 I graduated in 2004 from Canterbury University with an early childhood teaching degree, and have been employed at Bishopdale Community preschool since 2007. I am passionate about providing quality early childhood education to children, parents and families. In 2006 I became an associate teacher for Canterbury and Massey Universities, where I mentor student teachers. As a teaching centre for student teachers we can role model a quality learning experience that provides a solid foundation on which they can grow their careers. 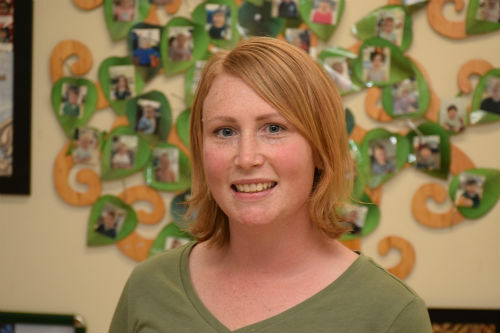 I graduated from the University of Canterbury in December 2015 with a Bachelor of Teaching and Learning in ECE and prior to taking this position at BCP I have worked over the last 6 years in serveral preschool’s relief teaching. As a recently graduated teacher I am looking forward to furthering my experineces and knowledge at Bishopdale Community Preschool. I am passionate about using my musical skills to develop young children’s language and believe that a strong partnership with parents/caregivers is very important to improving children’s learning opportunities. Kia ora, Ko Amanda tōku ingoa. I graduated from Open Polytechnic in 2014 with my Bachelor of Teaching (ECE). My teaching experiences have involved working in a private ECE centre in 2011 which lead to a team leader position. 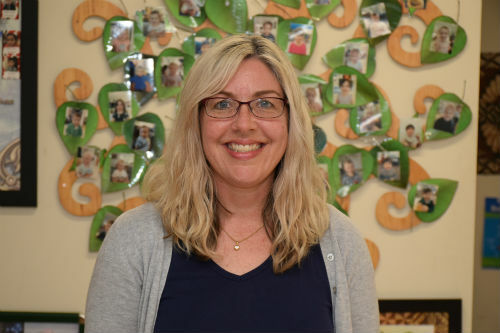 I have also worked as a Kindergarten teacher before starting here at Bishopdale Community Preschool in February 2018. My previous career was a qualified chef for eight years. As a registered teacher my passion is to provide high quality learning for all tamariki in a collaborative learning approach. I believe in a strong responsive, reciprocal, and respectful relationships with our diverse family/whānau and tamariki. My belief is for children to become capable lifelong learners who thrive in a positive and inviting environment where they can develop and explore a richness of knowledge and skills, which inspire their play. 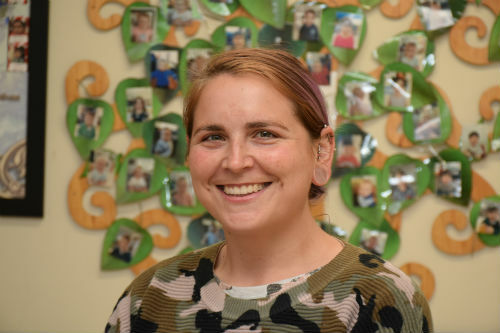 I have been with BCP since 2017 as part of the nursery team. I graduated from the University of Canterbury in 2007 with a Bachelor Teaching and Learning in ECE. 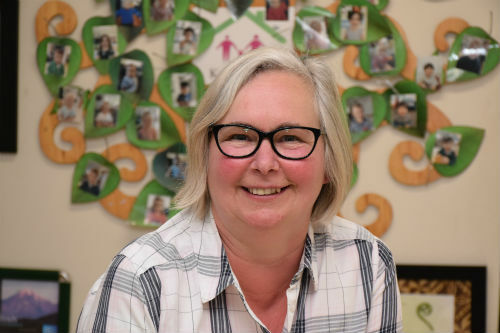 I am passionate about working alongside infants and toddlers as they explore and make discoveries about the world around them, and delight in the privilege of being a part of enriching their early experiences through caring, responsive and reciprocal interactions. I believe that forming close relationships with children, their whanau and the community are integral to providing the best foundation to allow children to reach their potential. When I’m not focused on your babies I am a Mum to 4 year old James and him, my husband and I live in the Bishopdale area- so you may have seen us walking our labrador Shadow! I am originally from Morocco. I have been living in Christchurch for 15 years. I graduated from University of Canterbury with a degree of teaching and learning ECE. I am very excited to be part of the Bishopdale Community Preschool team. I am a very passionate teacher who loves to see children grow and develop each day. I believe that children learn through exploration and social interactions that value their interests and play. I thoroughly enjoy supporting and guiding the children in their explorations and discoveries. I like diversity and I like to share my culture and learn about the culture of others. I am a multilingual teacher who can speak English, French and Arabic. Hi there, my name is Rachel Hicks, I am from Wellington and have lived there for most of my life. I studied at Victoria University and have a degree in Early Childhood Education and a graduate diploma in Primary teaching. I am very excited to join the Bishopdale Community Preschool team and be a part of this busy learning community. 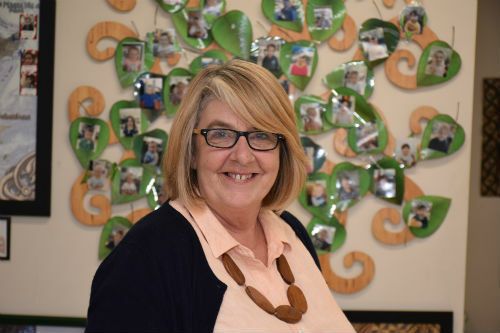 I am a dedicated early childhood teacher, passionate about contributing to the intellectual, social, emotional and physical development of young children. I have a love of learning so I am well versed in learning theories and practices, and look forward to provide exceptional quality teaching and care in an energetic team environment. 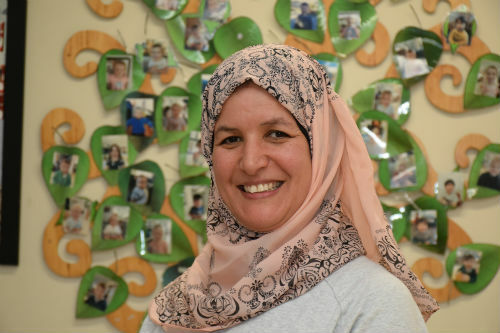 I have worked as the administrator / receptionist at Bishopdale Community Preschool since 2007 and enjoy connecting with our families and seeing the tamarki move on to school with confidence and skills gained here. Originally from Wellington I have 4 grown up daughters and 2 gorgeous grandsons.